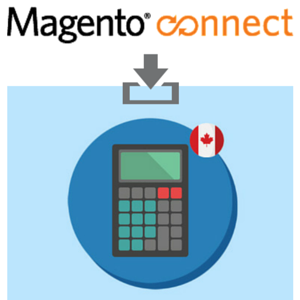 Québec sales taxes integration in Magento eCommerce. It’s not rocket science to setup Sales Taxes for stores doing business in the Québec province. 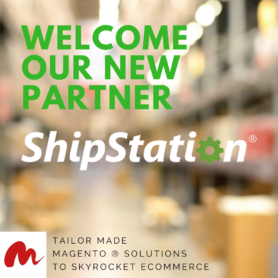 We just need a little experience of the Magento admin platform and that’s it. Here at Maurisource, every store built from scratch requested us to Setup their taxes, and we find it quite a repetitive task. At least 1 hour is spent into verifying the data input and check on the Frontend that the taxes are being fired-up correctly. We did create a small script automating the whole aspect :) Sweet, read more now. We base the rates on some real-life trusted datas. 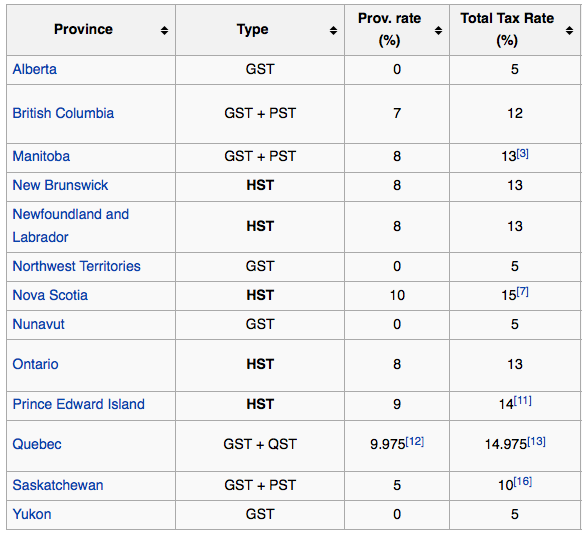 We used CRA website to find the rates, here’s a screenshot source of wikipedia which we find equally accurate. 3. Here’s some Tax Rules to buckle it up. 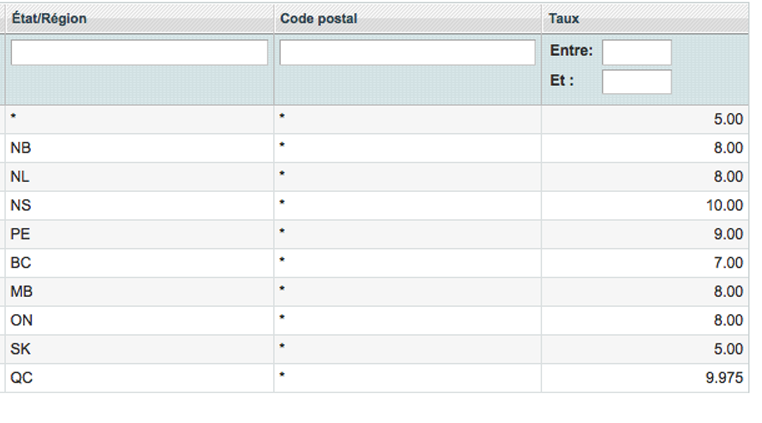 Under your Magento admin go to Sales > Taxes > Tax Rules. Note: Priority needs to be adjusted for Québec. TVQ taxes are calculated on top of the GST. Any old taxes datas you might have in Sales > Taxes will be replaced with the new one populated via the Maurisource QC Taxes setup on initial install. Please leave a comment down here or leave a review on Magento-Connect if you liked this module. 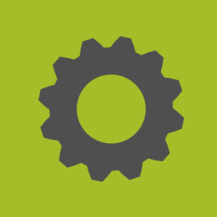 It would show us some appreciations to release more free useful modules just like this one.